Join us for our eggs-clusive Easter Craft Workshop. Craft Nation will host three workshops for children of all ages creating egg-cellent Easter Egg Characters and Baskets. Space is limited and filling fast. 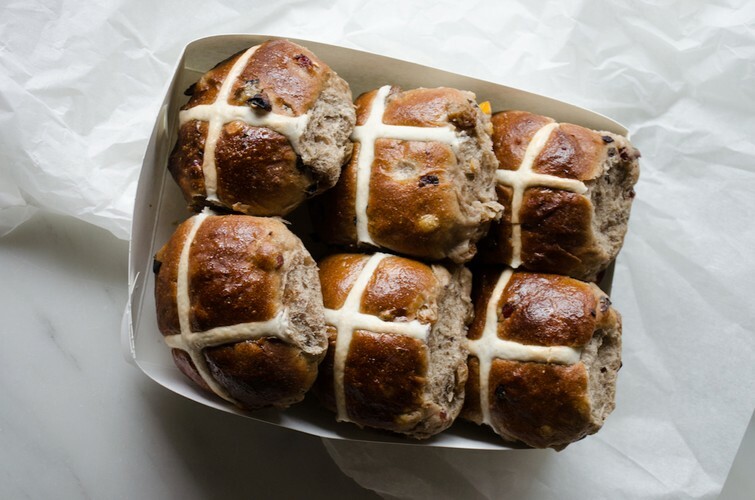 Brickfields Bakery will set up shop all week selling its famous sourdough hot cross buns. Voted one of Sydney’s best buns make sure you hop in early so you don’t miss out.